FREE Bluetooth Speaker Or Dome Lantern! You are here: Home / FREEbies / FREE Bluetooth Speaker Or Dome Lantern! Until July 31 only! 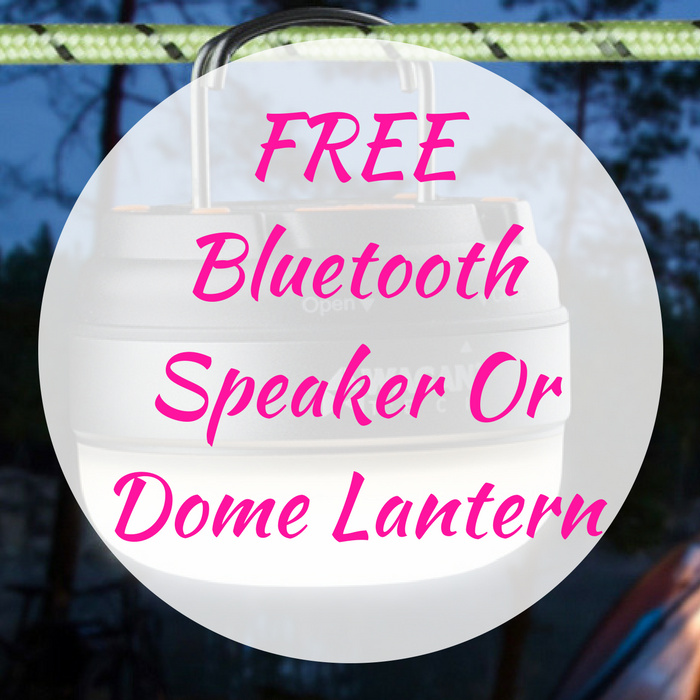 Hurry over here to score a FREE Bluetooth Speaker Or Dome Lantern! All you need to do is sign in or register, vote for your favorite project and choose from one of two FREEbies! For ages 21 and up only. Nice!